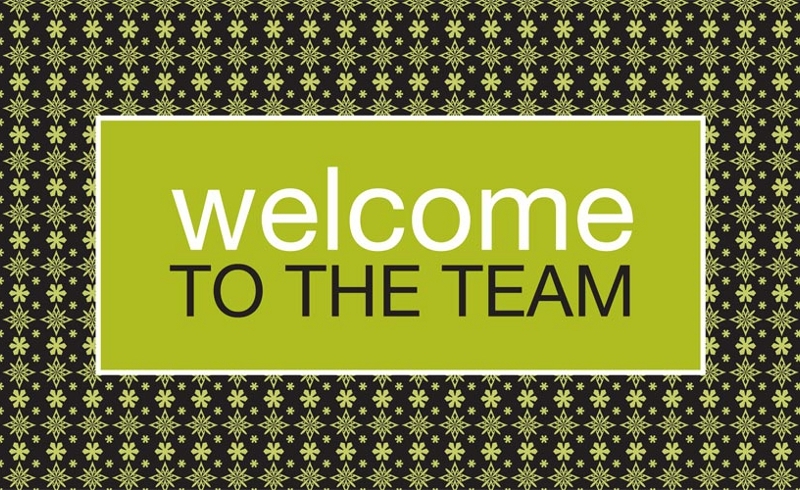 We are delighted to welcome the lovely Kate McCarthy into our team. Kate is working alongside Tony O’Brien, with a view to taking on his role of Compliance Administrator as and when he retires (planned for mid-2019). As part of her training, she will undertake qualifications towards the Diploma in Regulated Financial Planning. Kate has a strong background in technical calculations having worked in the housing benefits office for many years and her skill set is evidenced to closely match Tony’s which makes her an ideal fit for our small team. As always, here at Eldon, we plan for the future and aim to have skills in place so that the retirement of team members doesn’t have an impact on our overall service to our clients.